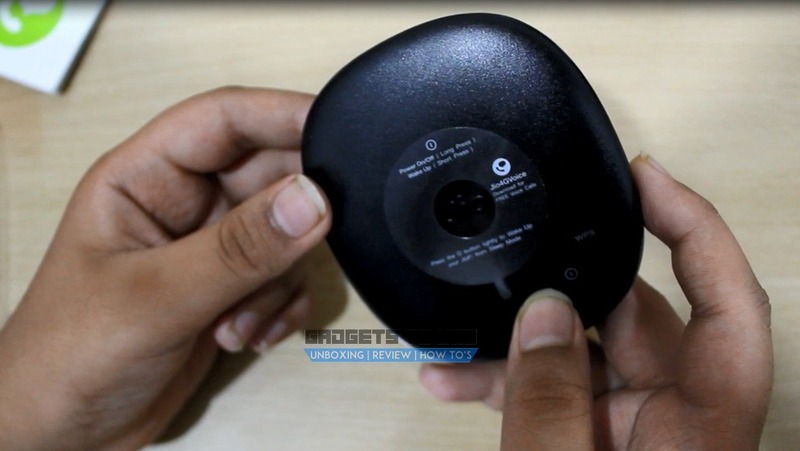 Reliance Jio is continuing to expand its portfolio of devices and today we can reveal that we have the first JioFi 4 router live images to share with you. 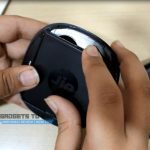 The new pan-India 4G LTE carrier is gearing up to launch a new JioFi portable Wi-Fi router in the coming days, with better features compared to the previous JioFi routers. 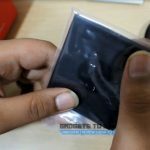 These first JioFi 4 router live images reveal that this new portable router from Reliance Jio can fit in your palm easily, which should make it very easy to carry around. 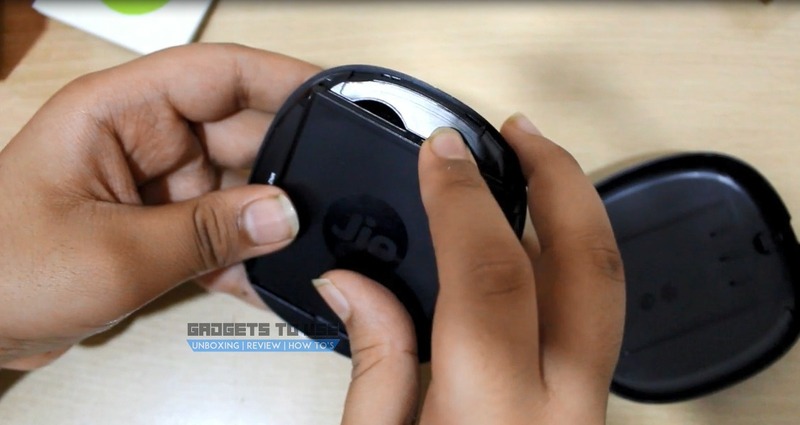 The company is aiming to launch JioFi 4 router in the coming days at a price of Rs. 2,499. 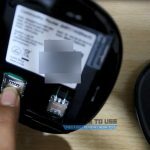 Going by this MRP, it would seem that the JioFi 4 is slightly expensive, but it comes with some improved features to justify the price. Moving on to the technical side of things, the JioFi 4 router can connect with up to 15 devices simultaneously. 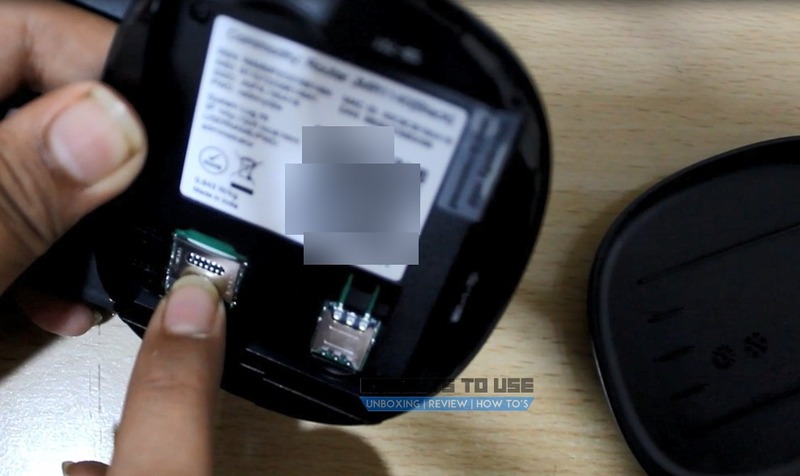 It comes with a WPS button now, allowing you to share your Wi-Fi connection without revealing your password. The JioFi 4 router is powered by a 2600mAh battery. 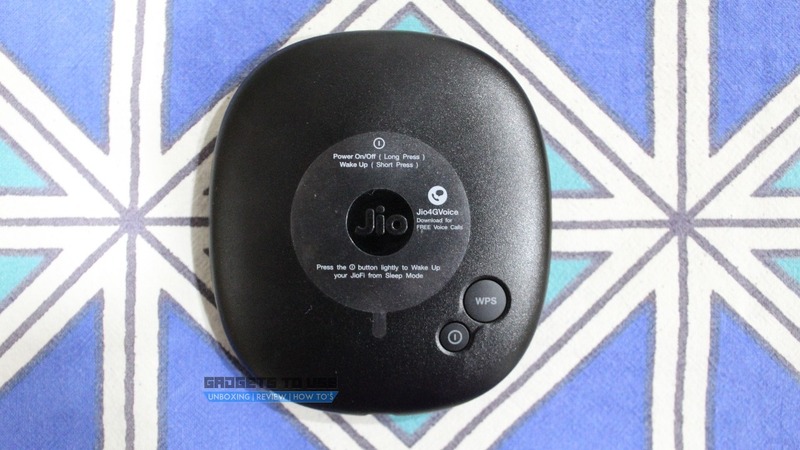 One of the existing routers from the company, the Jio M2S, for example comes with a 2300mAh battery. Reliance Jio claims that it should last for about 5-6 hours on a single charge. Going by those estimates, you can expect the JioFi 4 to last for about 6-7 hours on one charge. 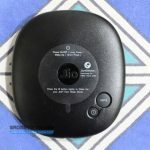 More recently, Reliance Jio had launched some interesting offers on its JioFi devices, offering the Jio M2S for as low as Rs. 999. This offer expires on September 30th, so the launch of JioFi 4 in the first week of October makes sense. According to our sources, the JioFi 4 will be launched in the first week of October. 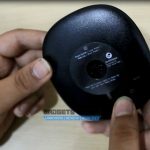 Reliance Jio will make the new router available at Reliance Digital and Digital Xpress mini outlets across the country. We are not aware of any offers to go with the JioFi 4 at this moment, but the price of the JioFi 4 is Rs. 2,499. 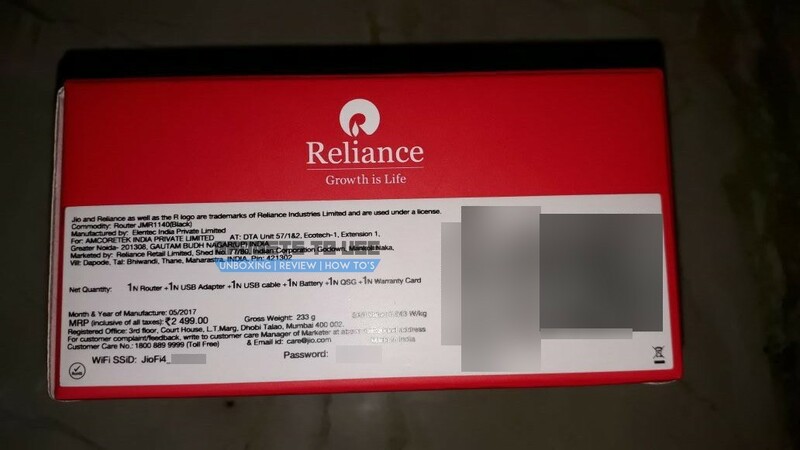 It is possible that Reliance Jio could sell the JioFi 4 at a lesser price after launch, though.